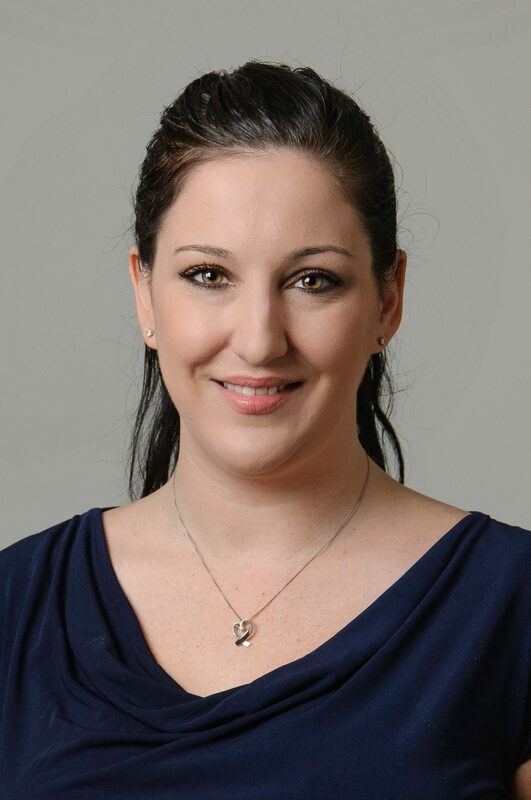 About Mariel: Mariel holds a Bachelor’s degree in Psychology, and a Master’s degree in Counseling with a specialization in Student Development in Higher Education, both from Central Connecticut State University. She has worked in Higher Education for nearly a decade, and is dedicated to helping students achieve success in reaching their education & career goals. In her role in Engineering, she advises students in planning an academic program including curriculum decisions, changes in major or minor, managing academic difficulties and probation, completing a plan of study, and other academically related matters. She is also involved in recruitment, registration, and orientation activities and teaches a First Year Experience course for the Engineering Learning Community. Mariel was previously at Brown University in the Pre-professional Advising office where she worked to advise undergraduate students interested in pursuing professional careers in health, law and business. During her three years at Brown Mariel was primarily involved with advisement surrounding all preparatory aspects of the application processes for Medical, Dental & Osteopathic schools and all programmatic aspects involved in the related events. Prior to her role at Brown, Mariel worked in the Registrar’s office at Central Connecticut State University where she advised students on all aspects of registration, graduation requirements, academic standing & Satisfactory Academic Progress appeals for Financial Aid, and served as the Transfer Counselor for current undergraduates. Mariel assumed the role of Associate Director of Advising in February 2017.